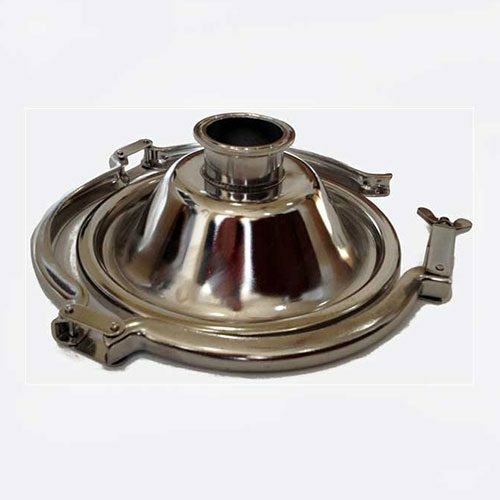 This Mash and Boil can also be used as a boiler for a distillation column like the T-500 column. 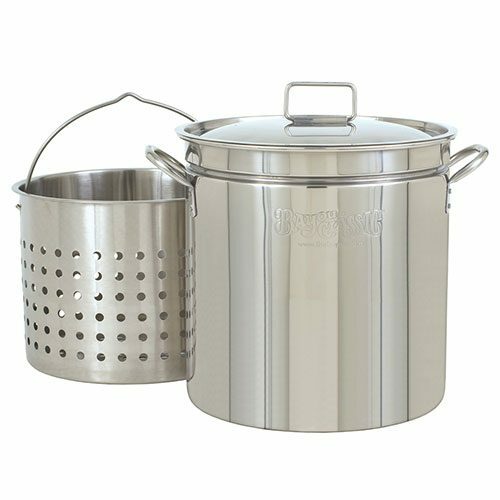 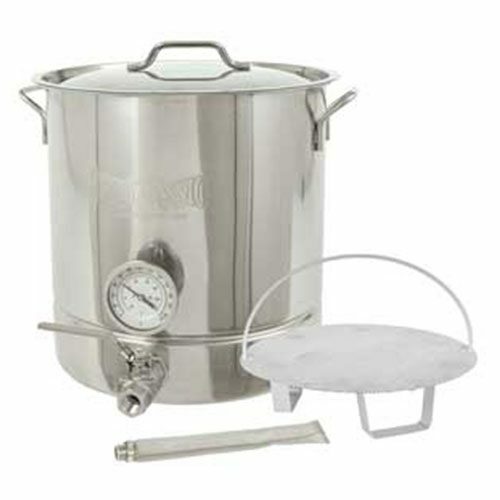 Purchase the lid separate to connect a T500 tower and now you can distill with this Mash and Boil. 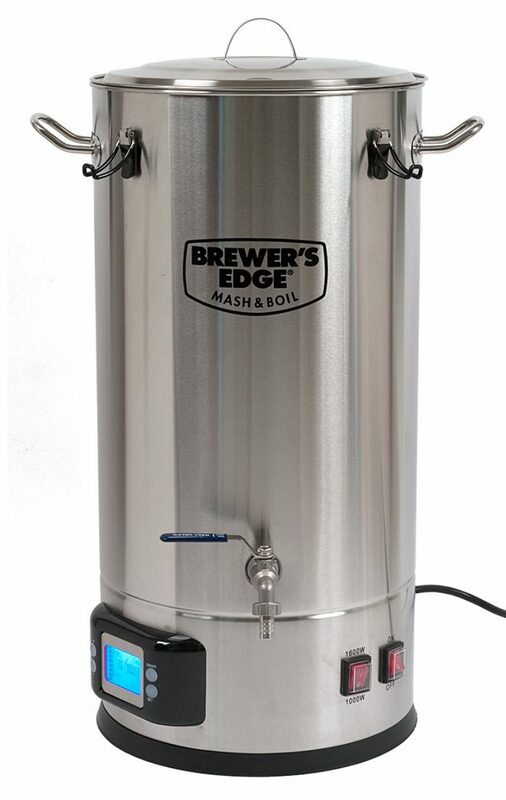 A 5′ power cord is included.